Does Your Child Need Homework Help? 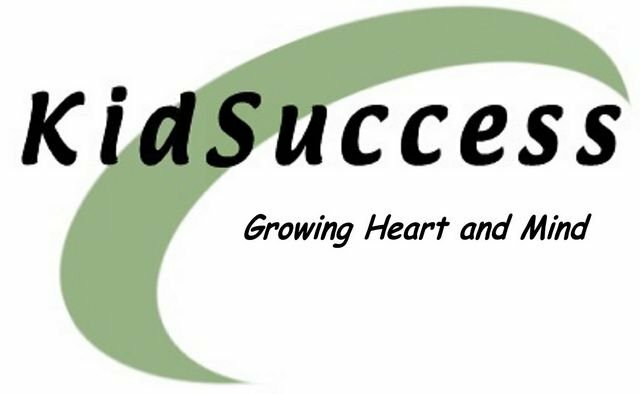 of KidSuccess is $30 per week. For more information, contact the church office at 205.467.7866. You may also contact our counselor, Mrs. Rayburn, at 205.467.2740 (ext. 223) or lisa.rayburn@sccboe.org.